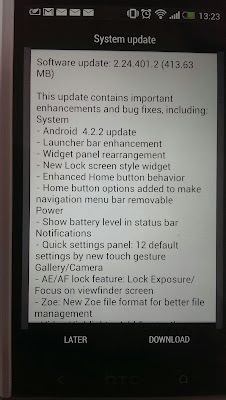 As I had reported earlier the HTC One has started receiving updates across Europe from last Friday. A Tweet from HTC One UK confirmed the news. The latest countries to join the list are UK - unlocked, Orange, Vodafone & 3, Ireland, Austria, Switzerland, Spain, Germany, France, Italy, Ukraine and Turkey. XDA Forums has reported that Asia will be next one to receive the update. To check whether the update has arrived in your country or region go to to Settings > About > Software Updates > Check now. 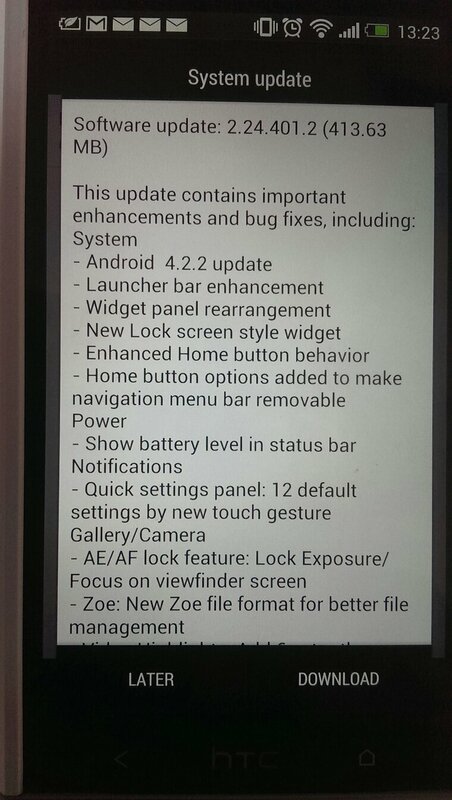 It would be great if you receive the update and comment on this blog along with your area as it will help other HTC One owners to get access to the OTA. What new in the updtate? Well for answers please read it here. 6. 6 New video highlight themes.